Blenheim Palace & Park is one of the UK’s most popular tourist destinations. The ancestral home of the Duke of Marlborough, Blenheim is a standard feature of any itinerary that includes London, Oxford, Stratford upon Avon and, more recently, Bicester Village. In addition, it is a popular destination for families wishing to spend the day in the safe, open environment of the park and grounds. 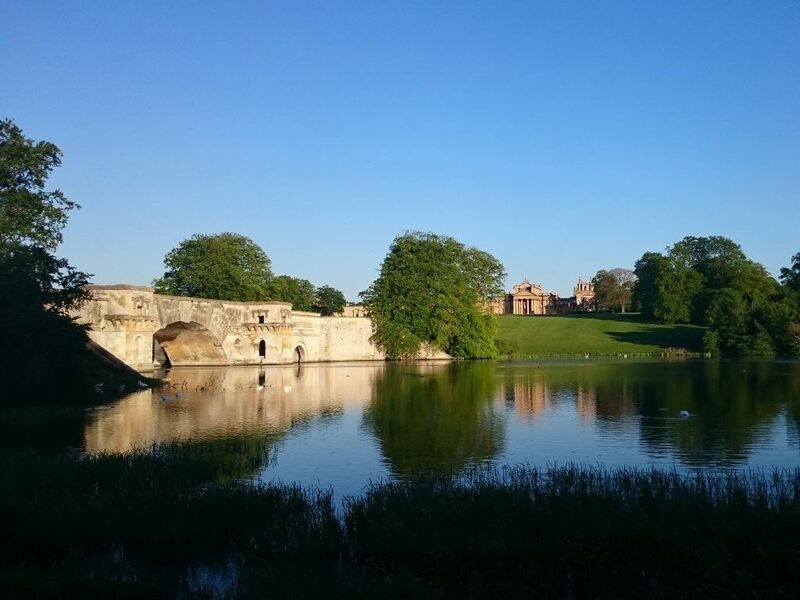 As it is a private estate entry to the Blenheim can be expensive, but a little known secret is that a number of public footpaths cross the park, so it’s possible to enter without needing to buy a ticket, absolutely free. Follow the links below to find out how! If you plan on looking round the palace itself or visiting the formal gardens then you have no choice but to buy a ticket, as the public footpaths do not give you access to these. If, however, you just want to see the park and the lake, or you only have a couple hours to spend, using the footpaths to access the park will allow you to enjoy the magnificent views without needing to spend a thing on tickets. In addition, by using the instructions on this website you will also get to enjoy a walk through the historic town of Woodstock, something it's easy to miss if you are just spending time in Blenheim.